Google Analytics—the most widely used web analytics service on the Internet. It is a powerful tool that allows you to measure the results of individual campaigns in real-time and compares the data to previous periods whilst generating a history report. How much traffic does my website get? Who or which websites send that traffic my way? Which of my webpages/blog pages are the most popular? What percentage of visits to my website result in conversion, and how do I improve my conversion rate? What is the reason people are leaving my website? How can I create more effective content? These are the questions you need to be asking if you want to successfully run, maintain and grow your website. And Google Analytics is the tool that provides answers to all of them. It gives you an enormous amount of information about the people visiting your site, what exactly they are looking for, and how they are getting to your site. If you want to expand your business to something greater than what it is right now, Google Analytics is your tool. So, you’re ready to use Google Analytics? Start by creating a google account, install your tracking code on your website and wait for at least a day before results start to generate. To do this, you will need to have access to the source code of your website or ask your web developer for assistance. Once the tracking code is installed; there are few limits on insights available. It can be tricky just to know how to best extract the most useful analytics from Google Analytics sometimes. You always want to ensure that your business keeps moving in the right direction. Google Analytics assists the process with its ‘Goals’ which you can set up yourself to measure just how well your site is performing. This is an excellent feature for kick starters and newcomers, if you’ve just started your business and you plan to grow it exponentially, then ‘Goals’ is an excellent tool to do that. 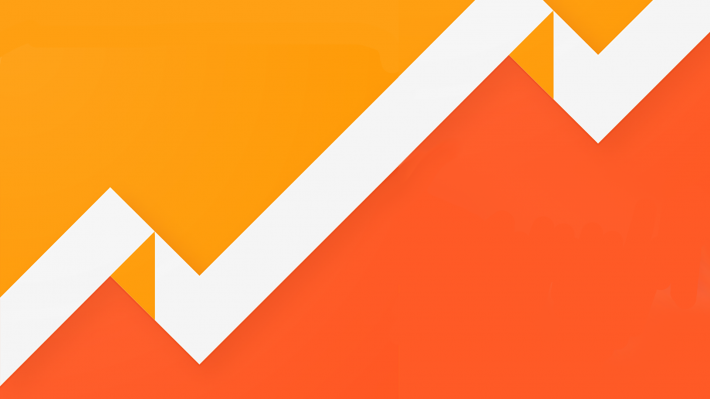 Google Analytics allows you to track many important metrics, covering all angles. Monitor the effectiveness of your onsite content, online marketing strategies, user experience, and device functionality. These statistics show you what works well and what doesn’t. Identify any issues your site may have and create a solution. Google Analytics allows you the information needed to improve your website, and make it the best it can be. By setting it up, you can track the progress of any work you are doing or of any products or pages that may be your main success drivers becoming an absolute essential for doing business in the modern tech time.